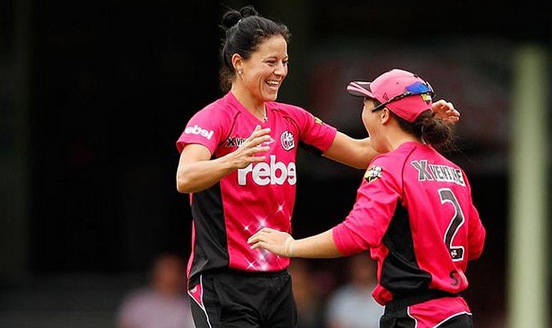 Marizanne Kapp produced a remarkable bowling spell of 4-18 which helped the Sydney Sixers through to the play-offs of the Women’s Big Bash League.Kapp took three wickets in her first three overs to seriously damage Sydney’s Thunder’s run chase as they sought an unlikely target of 173. They fell 21 runs short as the Sixers, having lost their first six games, completed a run of seven wins. They extended that to eight with a last-ball win against the Hobart Hurricanes, although Kapp was nowhere near as prominent after her efforts the previous day. Sixers will once again face the Hurricanes in a semi-final on 22 January, while Sydney Thunder successfully defended 104 to beat Mignon du Preez’s Melbourne Stars to top the ladder. 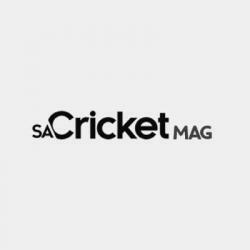 Thunder will play fourth-placed Perth Scorchers, who thrashed Melbourne Stars in Adelaide to secure qualification at the Stars’ expense on net run-rate. The Sixers could have a psychological edge in their semi-final: earlier in the week, Kapp again stepped up to take 2-10 off three overs in a rain-affected match in which the Hurricanes were given a target of 100 runs off 15 overs. Kapp also contributed 21 off 16 in a less-than-comfortable offering of 98 in the first innings. 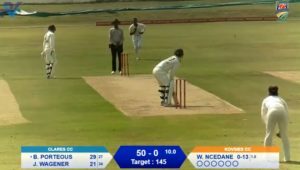 Dane van Niekerk’s Melbourne Renegades finished bottom of the log, but she at least will come home with a personal triumph, having scored 52 off 44 balls (5×4, 1×6) in beating the Perth Scorchers.